Each time I had a little free time, I would grab the book and read some more. I didn't think that I would get it all read before we left for home, but I did. Now my mom is reading it. 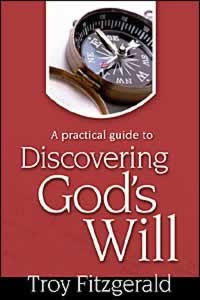 It's called "A Practical Guide to Discovering God's Will". 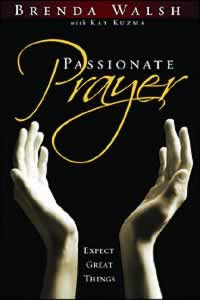 I haven't started reading it yet, but hope to start it soon. Caleb used some of his birthday money to buy a couple of books. He picked them out on his own, and they look like he made good choices. Click on the book covers to read more about them. Posted by Lisa at 8:16 a.m. Thanks for stopping by my blog. I just love that old-fashioned dress, don't you? I wish designers would get their acts together and let little girls dress like little girls, not like miniature 18 year olds! August 10, 2007 at 11:50 a.m.